Journaling is my outlet for processing thoughts, ideas, creativity and self-awareness. Journaling is life. Also, if you were curious, the journals shown in my picture above are the Moleskine Daily Diary Agenda in Large and Pocket size. 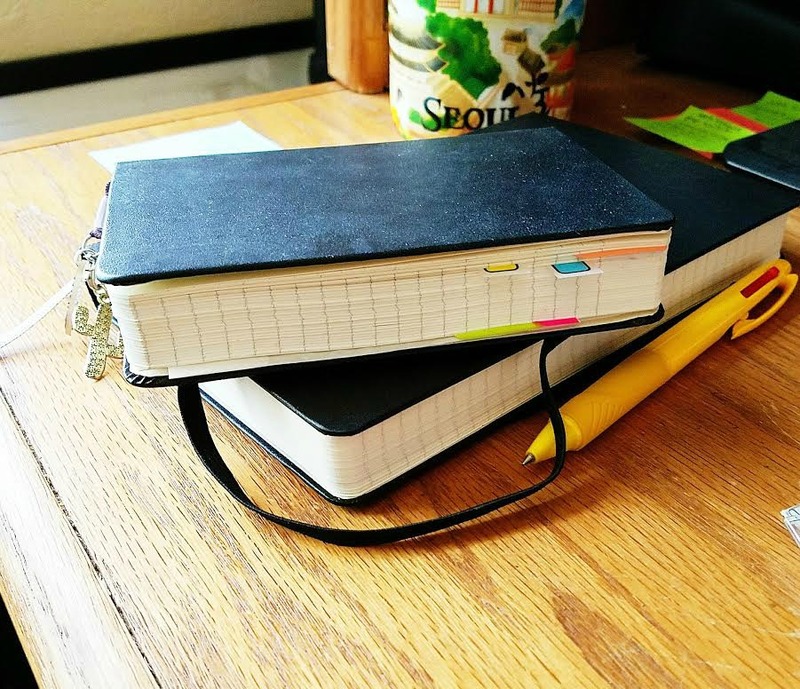 I started journaling after reading some of your blog posts. Thank you for sharing these beautiful quotes.